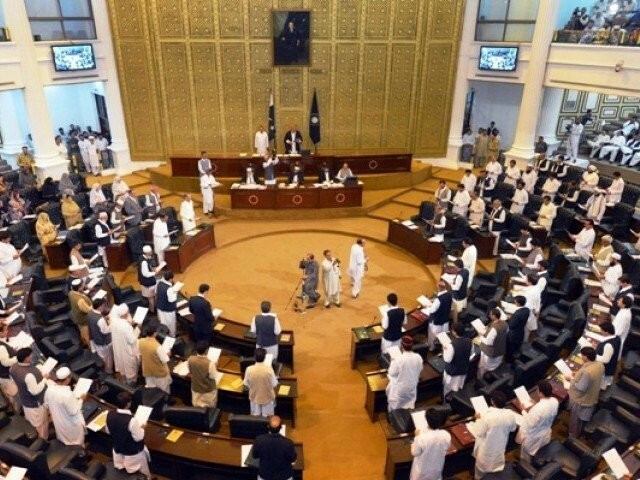 PESHAWAR: The Khyber-Pakhtunkhwa Assembly on Friday failed to take up important legislative bills during its sitting due to lack of quorum. 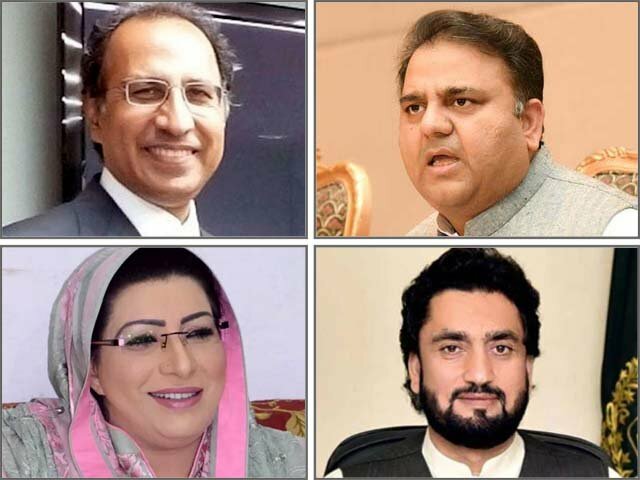 Only one lawmaker Fazle Elahi from the ruling Pakistan Tehreek-e-Insaf (PTI) was present in the house when the deputy speaker Dr Mehar Taj Roghani adjourned the sitting citing incomplete quorum. Slogans of ‘Go Imran Go’ echoed in the house as the deputy speaker asked for counting the number of members present to ascertain the quorum. Pakistan Muslim League-Nawaz lawmakers cursed the PTI and Imran Khan, while Elahi tried to counter their attacks. 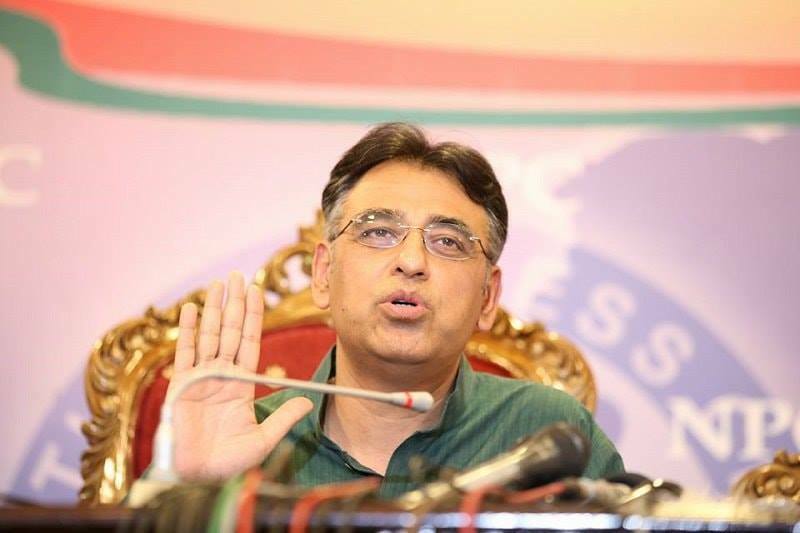 The opposition members (PML-N) were angry at the government as their questions were on the agenda but the ministers did not show up to respond to them. 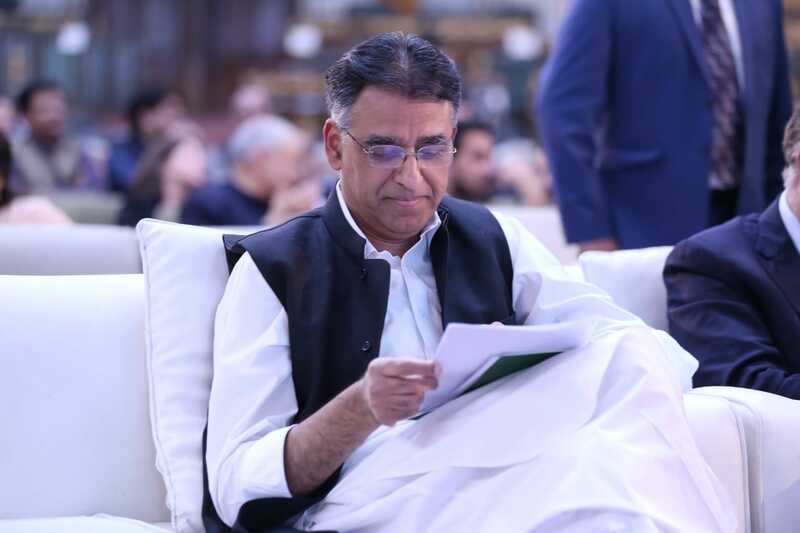 The agenda items included important legislative bills – K-P Mental Health Bill 2007, K-P Vaccination (Amendment) Bill, K-P Civil Courts (Amendment) Bill and K-P Local Government (Amendment) Bill – which could not be entertained due to absence of the relevant ministers. Jamaat-e-Islami’s Muhammad Ali grilled his own government calling it incompetent. His question regarding the use of Forest Development Fund (FDF) was on the agenda after eight months’ delay but Special Assistant to Chief Minister on Environment Muhammad Ishtiaq Urmar was not present in the house to answer his query. “The question is very important and its turn has come after eight months. 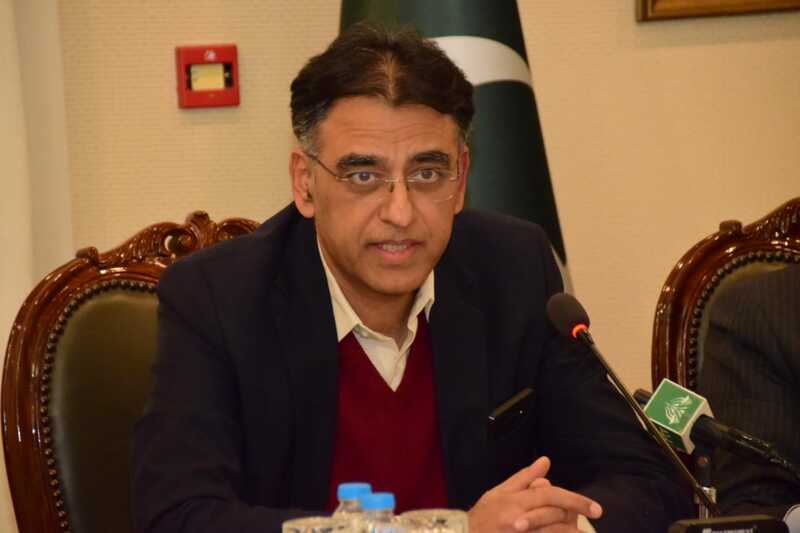 I am afraid if it is put in the pending questions’ list for the next sitting it will get delayed for another eight months,” Ali said, criticising the government for using the FDF money in the Billion Tree Tsunami (BTT) afforestation project. The K-P Environment Department admitted in reply submitted to the K-P Assembly that Rs345 million had been borrowed by the government for BTT in Malakand-III region and the money would be returned to FDF upon the availability of resources. He said the leadership is not serious in running the government in the right direction. “Urmar is a competent person but he does not know anything about forestry,” he said referring to the government’s non-seriousness. Awami National Party’s Syed Jaffar Shah also lashed out at the government for using the FDF money for BTT, calling the project a robbery of the right of people of Swat, Kohistan and Dir Kohistan region. The question was sent to the concerned standing committee for thorough deliberation upon the requests of Ali and Shah. Another question from the environment department about timber-cutting permits in Chitral was also sent to the standing committee.